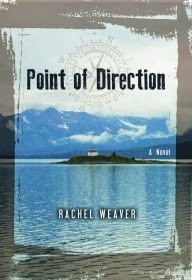 Rachel Weaver is the author of the new novel Point of Direction. 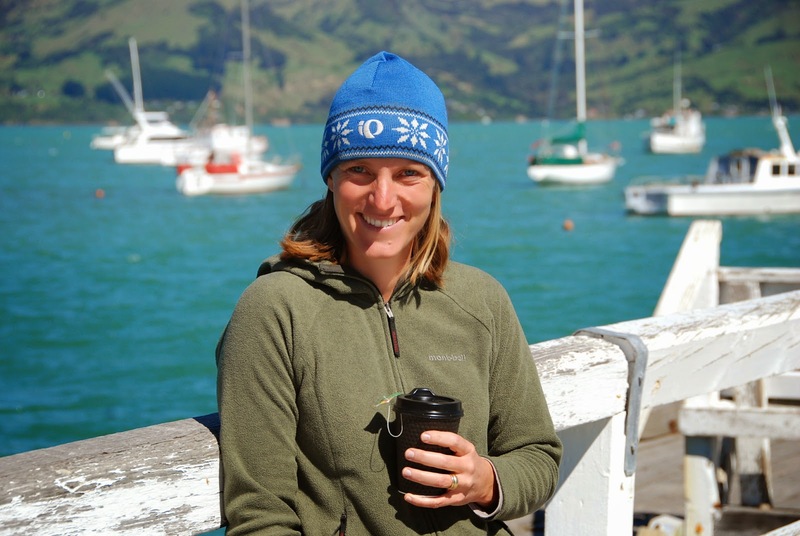 She has taught creative writing in a variety of places, including Boulder, Colorado, and Petersburg, Alaska. She lives in Louisville, Colorado. Q: How did you come up with the idea for Point of Direction? A: I lived in southeast Alaska working for the Forest Service studying songbirds, raptors and bears for a number of years. Late one summer I was on the ferry traveling north for a vacation when we passed a serene lighthouse in a remote fjord with mountains towering over the water on either side. Turns out his figures were a bit off, but the idea stuck with me. I couldn’t stop thinking about who would chose such a remote existence, hours by skiff from any town, and what might happen out there if you stayed through the winter when the weather closes in and wind whips through the fjord with force. Q: Much of the book takes place at the Hibler Rock Lighthouse. Is that a real place? A: Hibler Rock is based on Eldred Rock, which is the lighthouse we were passing on the ferry that day. I fictionalized the name for the book because I’ve never actually walked around on the island or seen the inside of the lighthouse. I describe the outside as Eldred Rock actually appears from the water, but I made up how it looks on the inside. The image on the front cover of the book is of Eldred Rock Lighthouse. Q: Did you know how the novel would end before you started writing, or did you change things around as you wrote? A: I knew the beginning and the ending when I started, and both stayed the same for the most part, but everything in between changed at least 25 times. A: Terry Tempest Williams, Ed Abbey, Hemingway, Jeanette Winterson, Isabel Allende, Seth Kantner, Eowyn Ivey. A: I’m about 75 percent done with another novel set in Southeast Alaska. It’s the story of a woman who commercially fishes with her young son by herself. A: Listen/watch for reviews of Point of Direction in both The New York Times and on NPR’s All Things Considered in June!